Looking for a little extra for your next party? 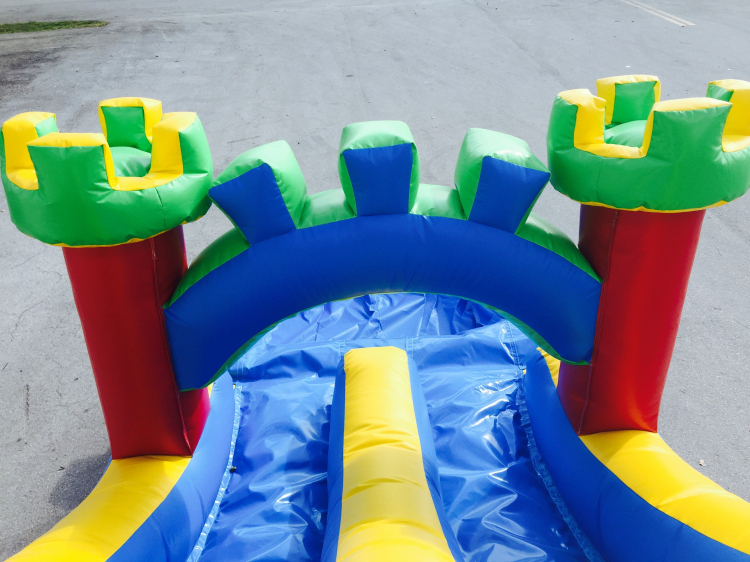 The 4-in-1 Combo is a bounce house with a basketball hoop, a small wall climb, and a fun slide all in one. This attraction will keep the kids entertained for hours. 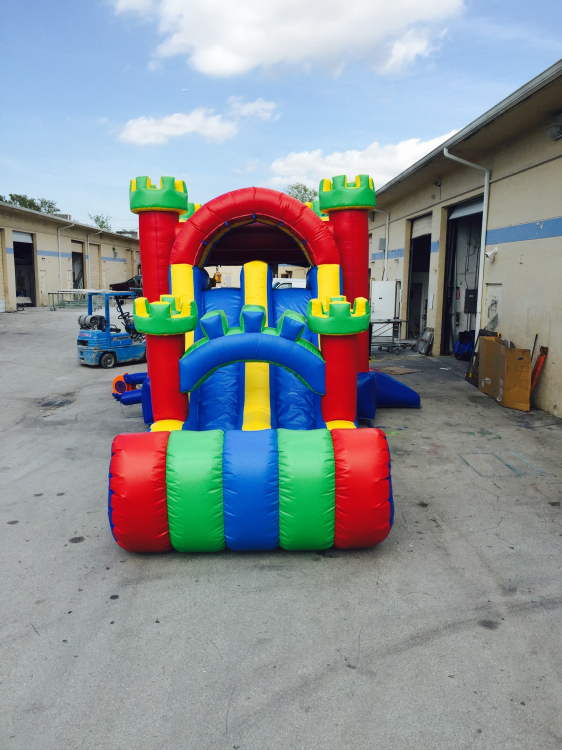 Upgrade to the 4-in-1 Combo and make your event a big hit!